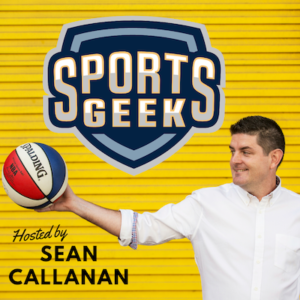 On this special episode of the Sports Geek podcast, I wrap up #SEAT2015 with a recap of the conference by chatting with first time attendee and fellow Aussie, Greg Oakford the Marketing and Communications Manager from Golf Victoria. 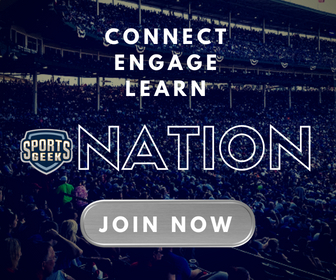 AT&T Park experience – SEAT softball game, what is sour grapes from #TeamCRM? Paul Greenberg panel, love listening to Paul talk. Thanks again Kylie Caflisch, please connect with her on LinkedIn, she did a great job on @SEATconference Twitter. Facebook tour, thanks to Bob Morgan after SEAT, Building 20 was amazing. Thanks Chip Foley for capturing the winning moment I owe you a football. Fun times in San Francisco looking forward to SEAT 2016 in Las Vegas already. 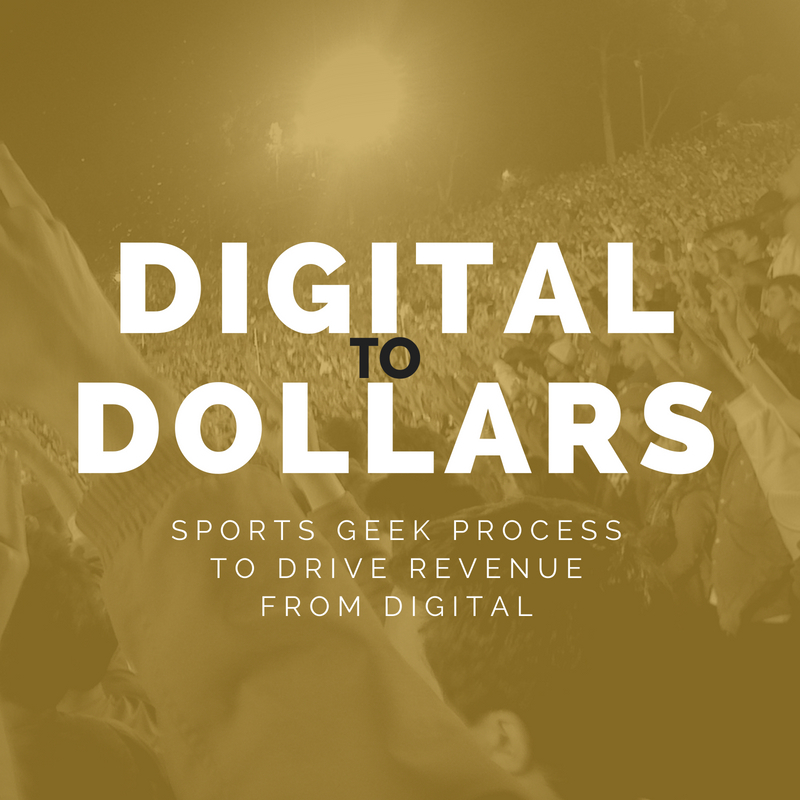 Great podcast and a must-listen for all those interested in the business side of sports, very interesting insights from industry professionals, especially from digital marketing.